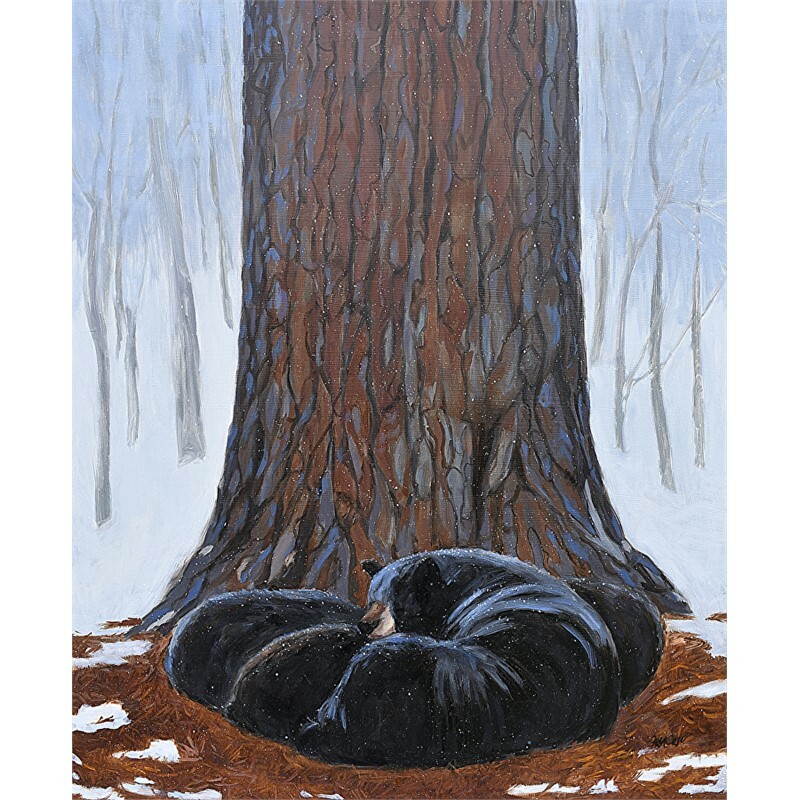 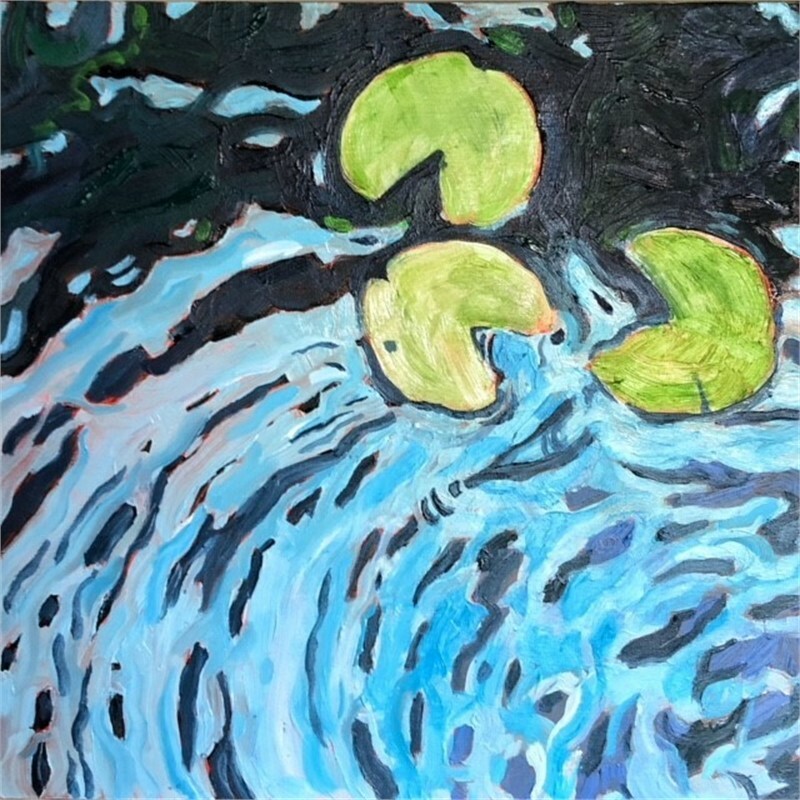 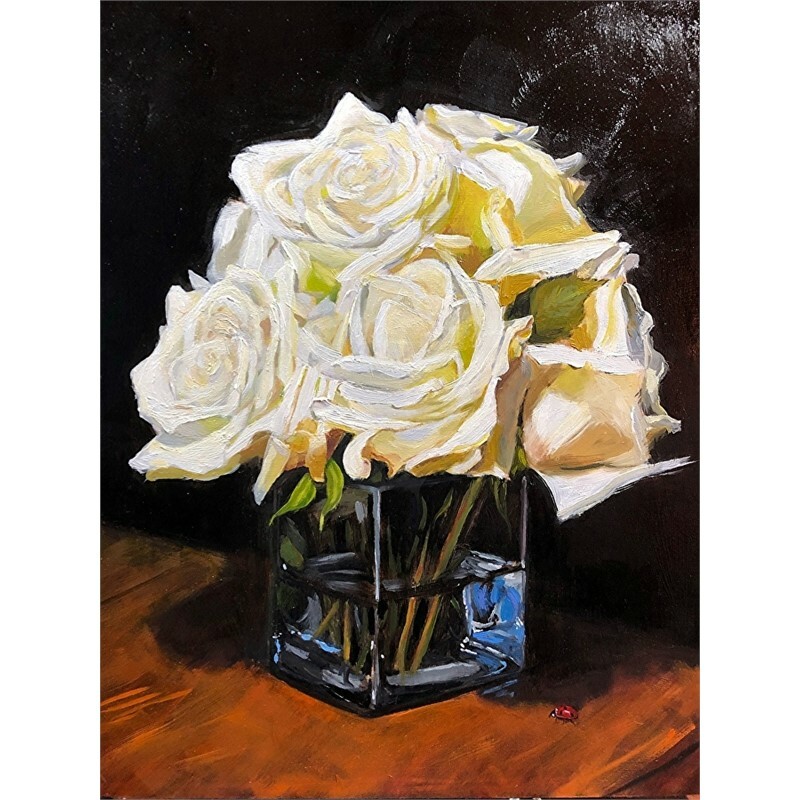 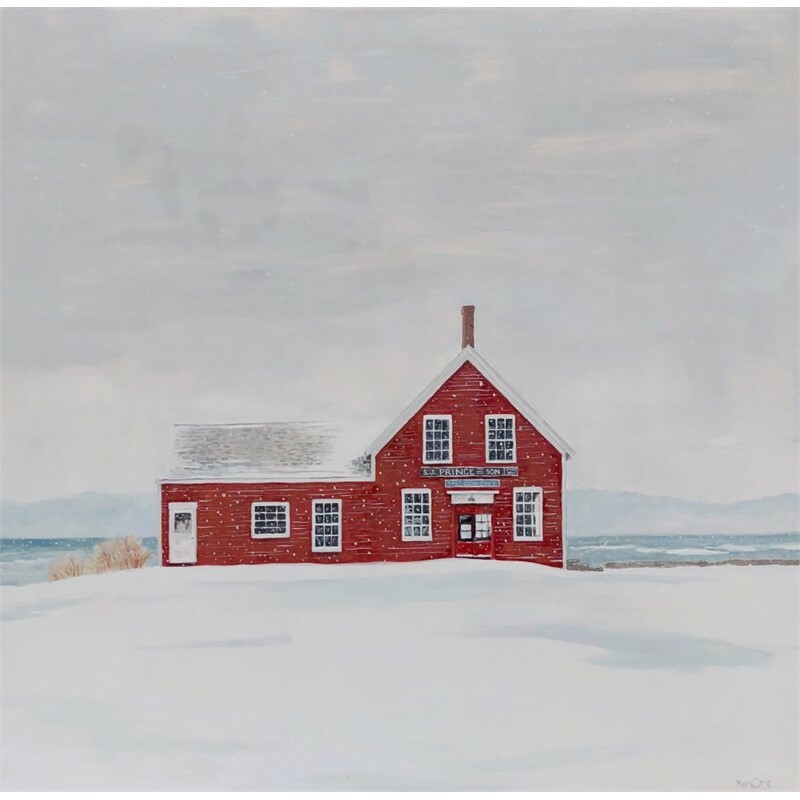 Kim Case was formally trained in art history and photojournalism at the School of the Museum of Fine Arts and Tufts University and didn’t even begin painting until 2002. 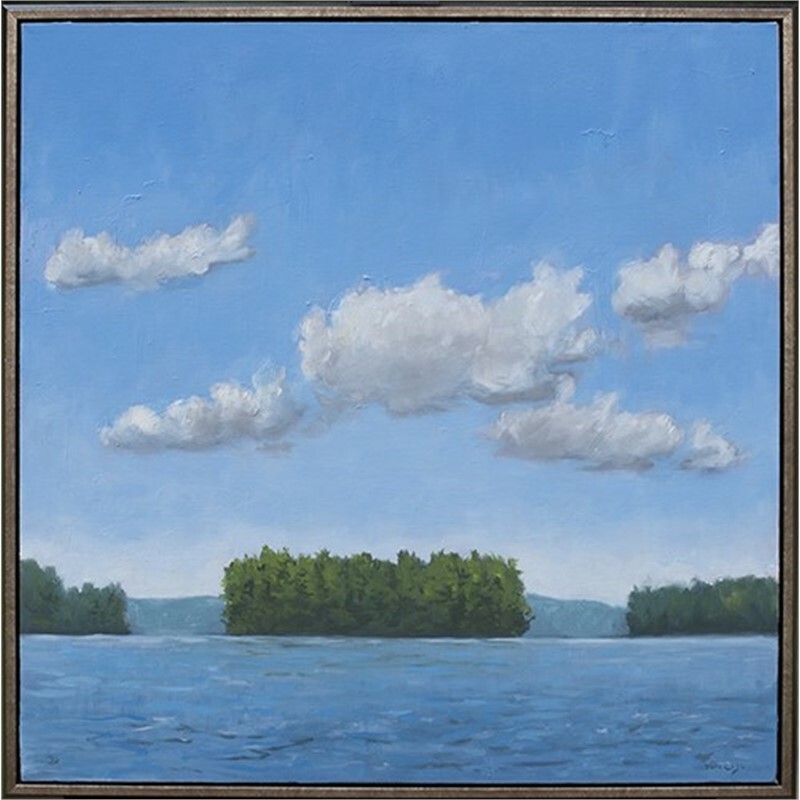 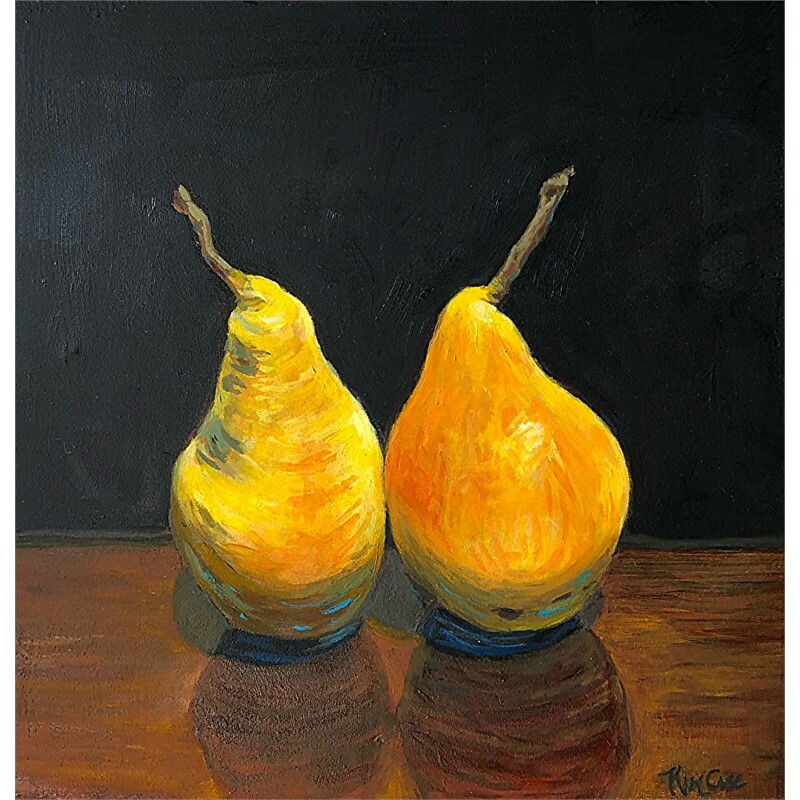 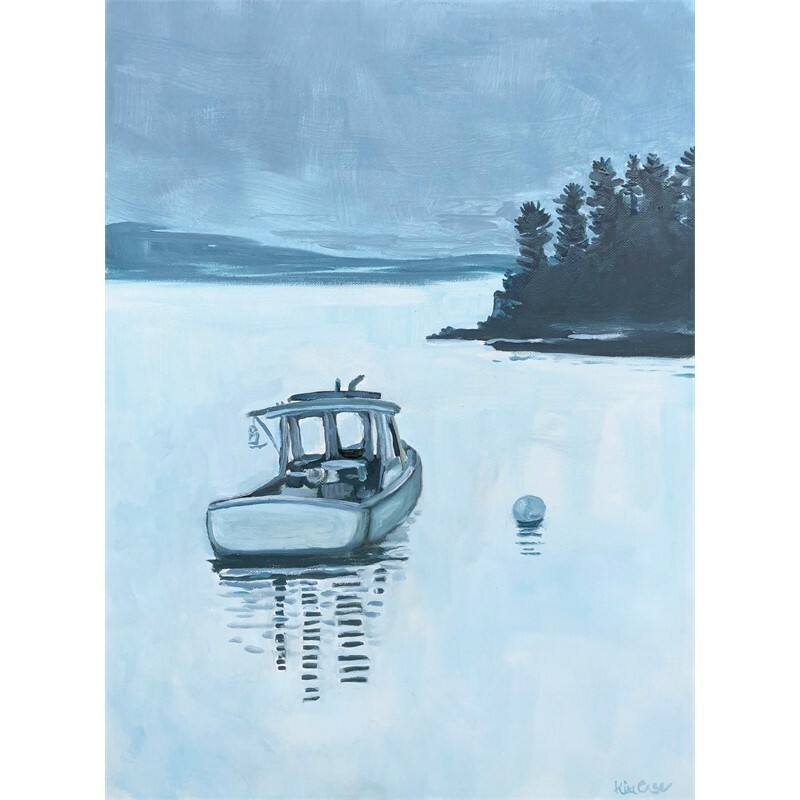 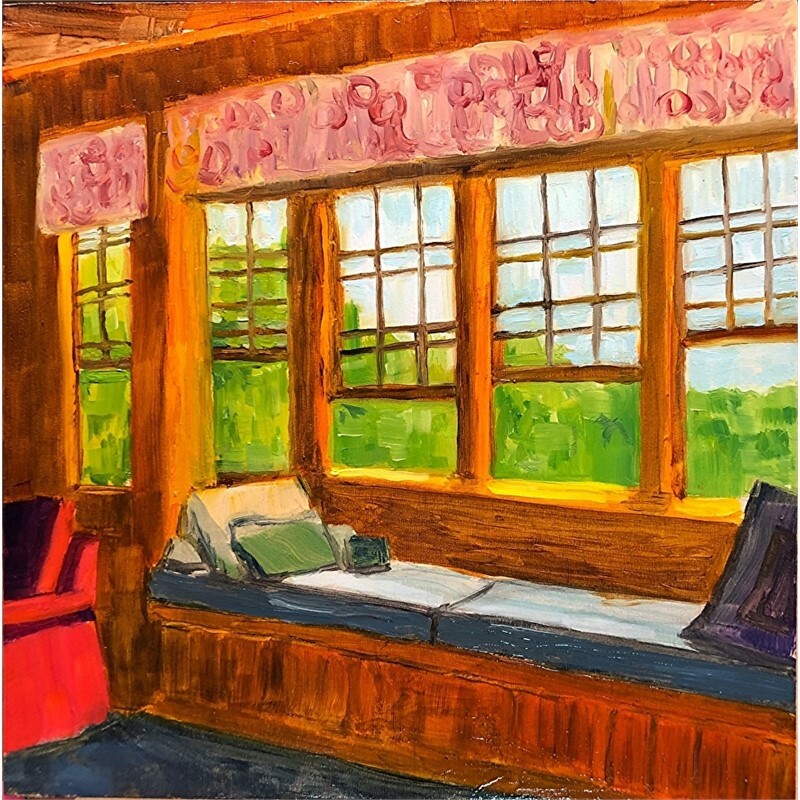 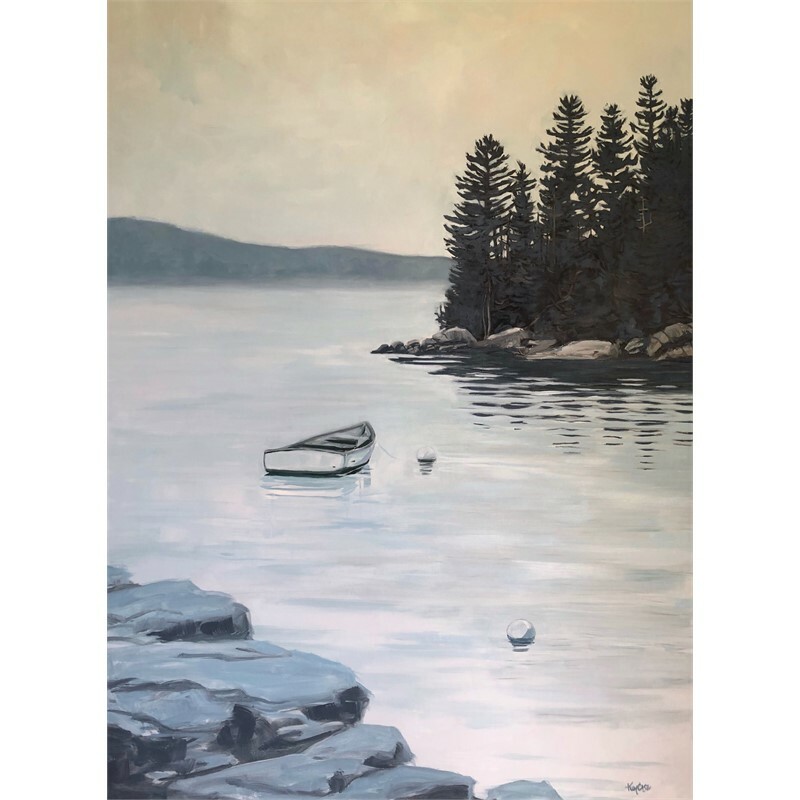 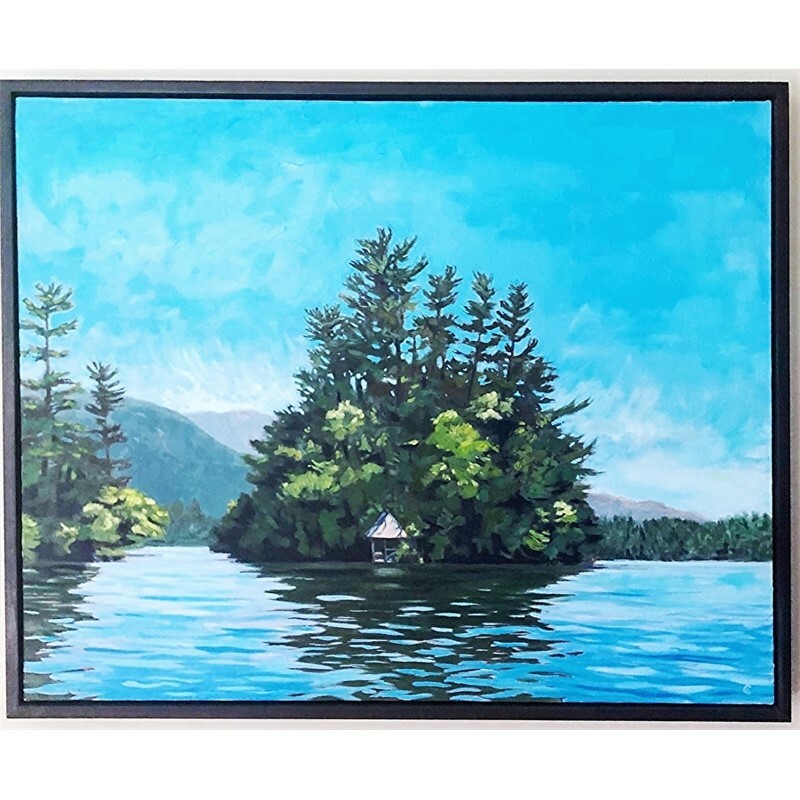 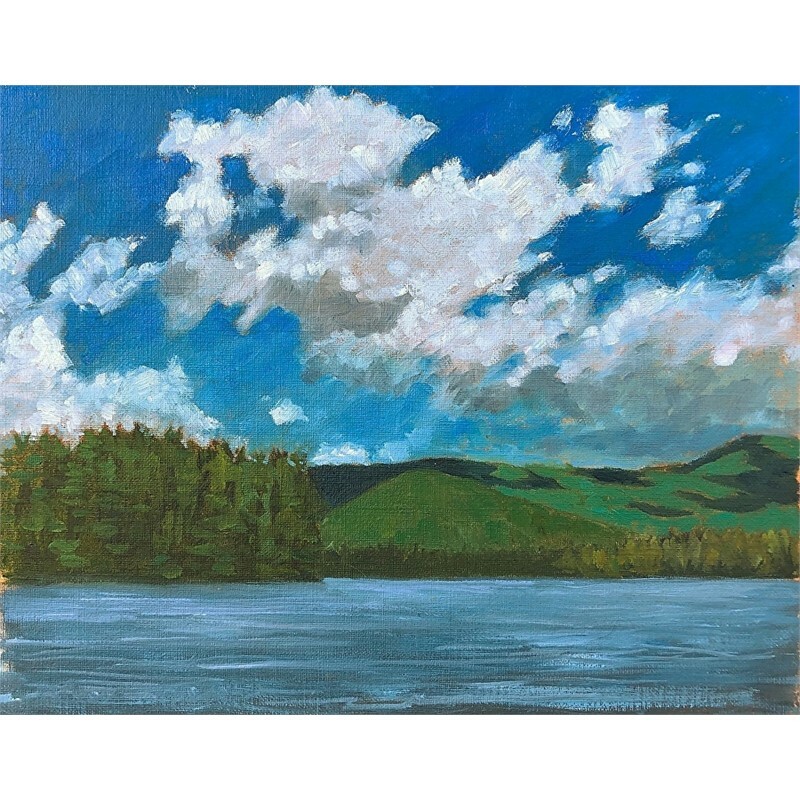 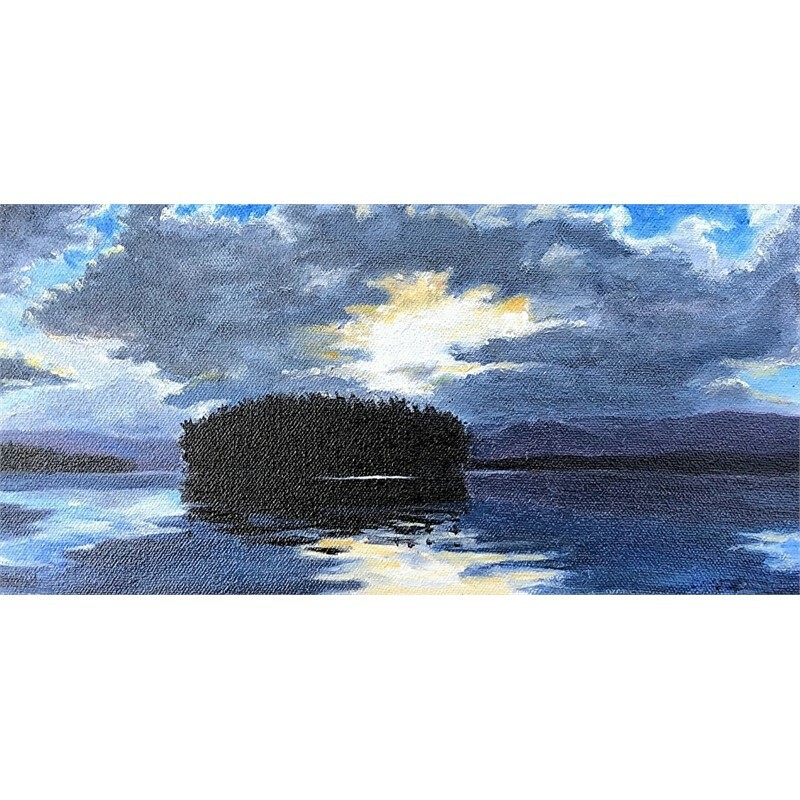 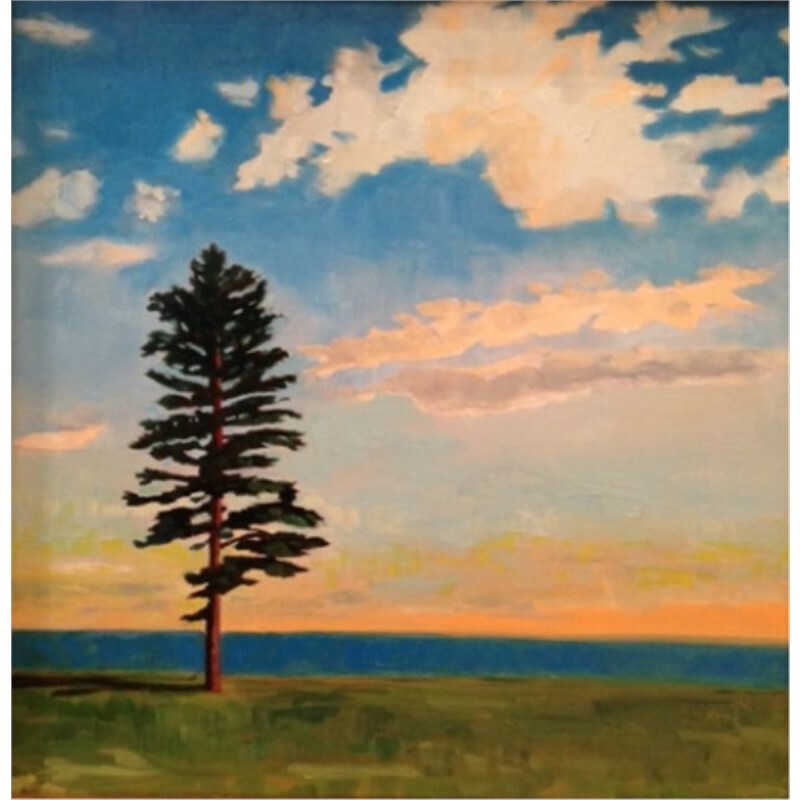 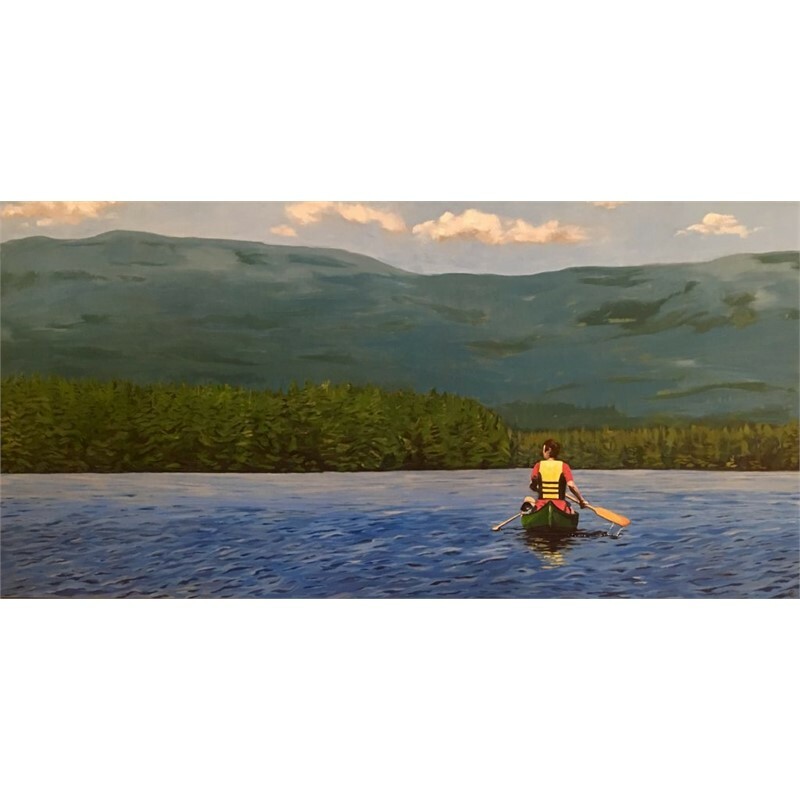 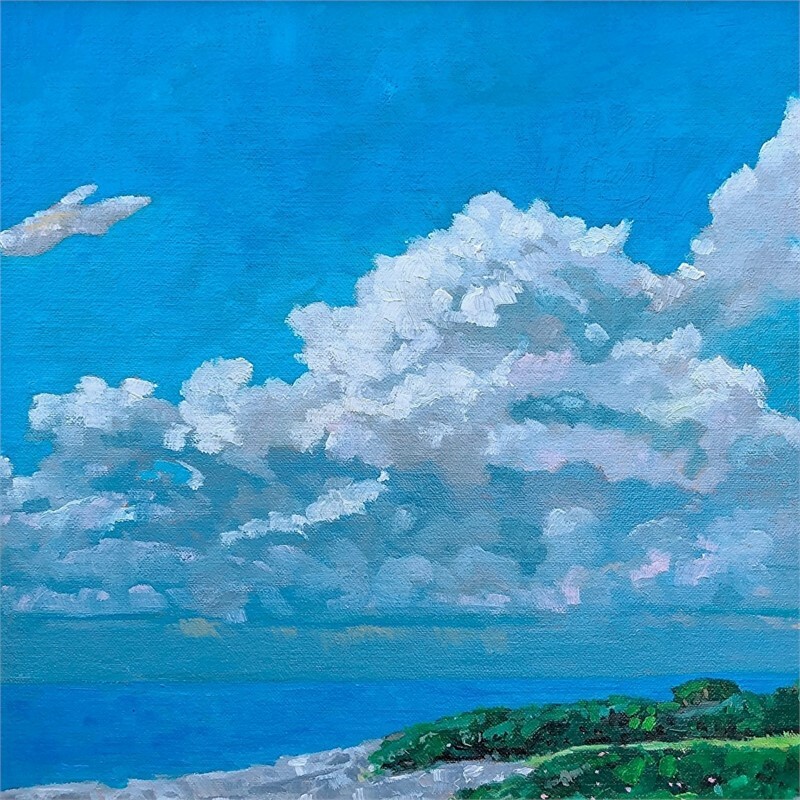 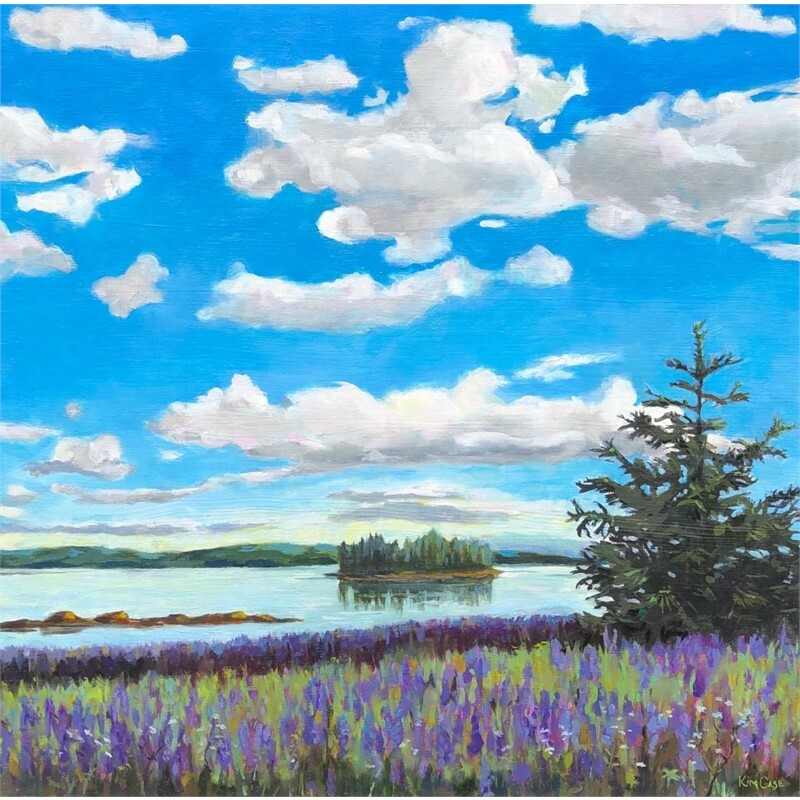 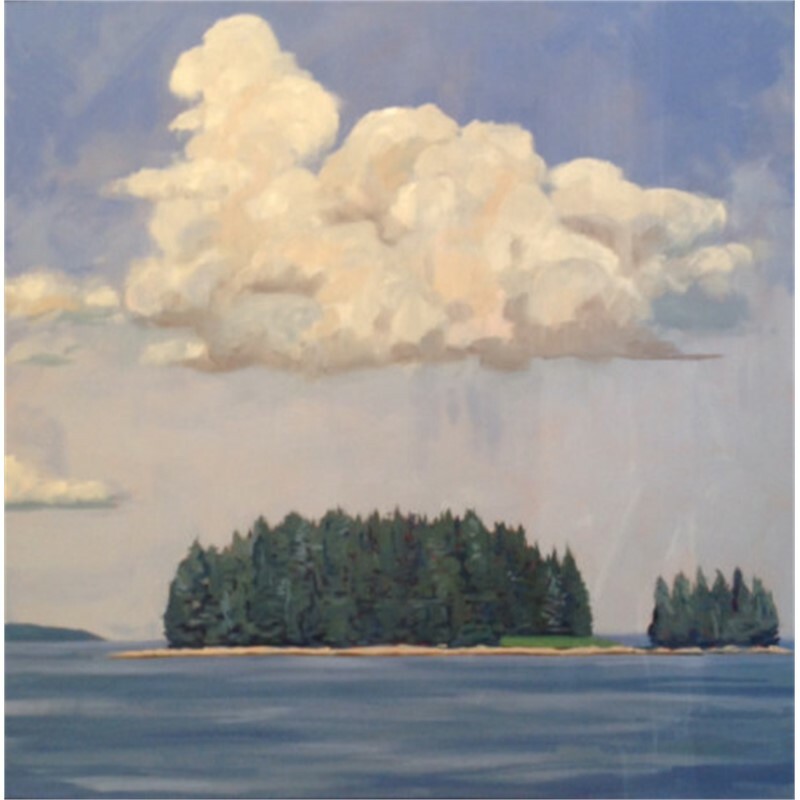 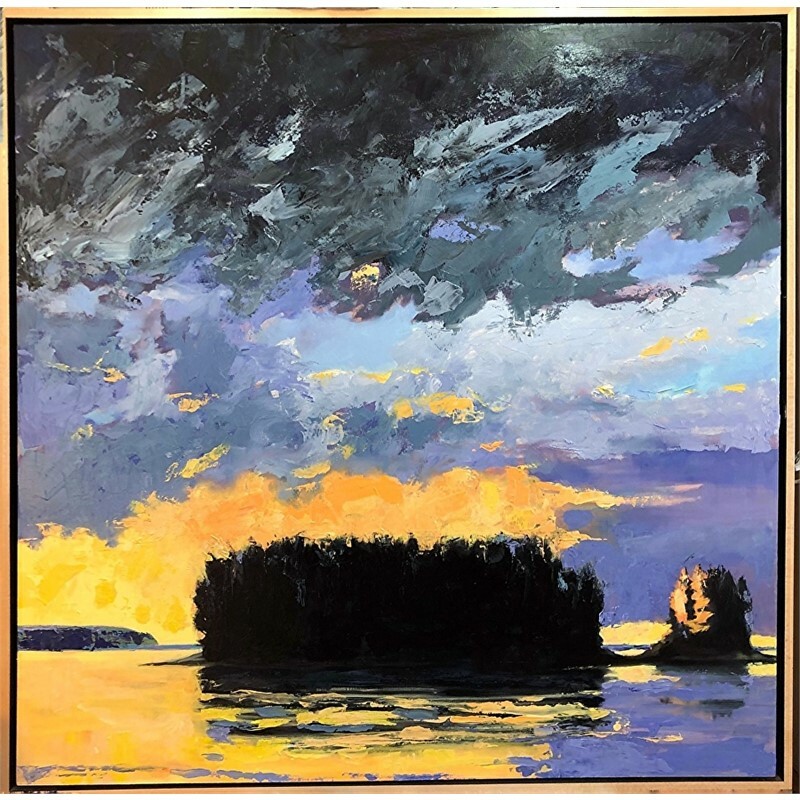 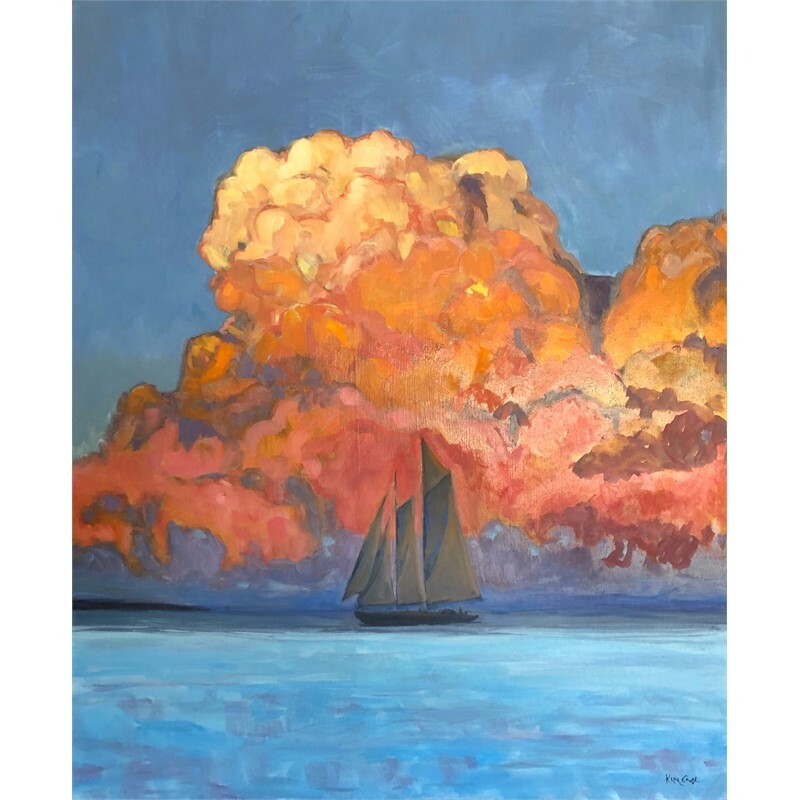 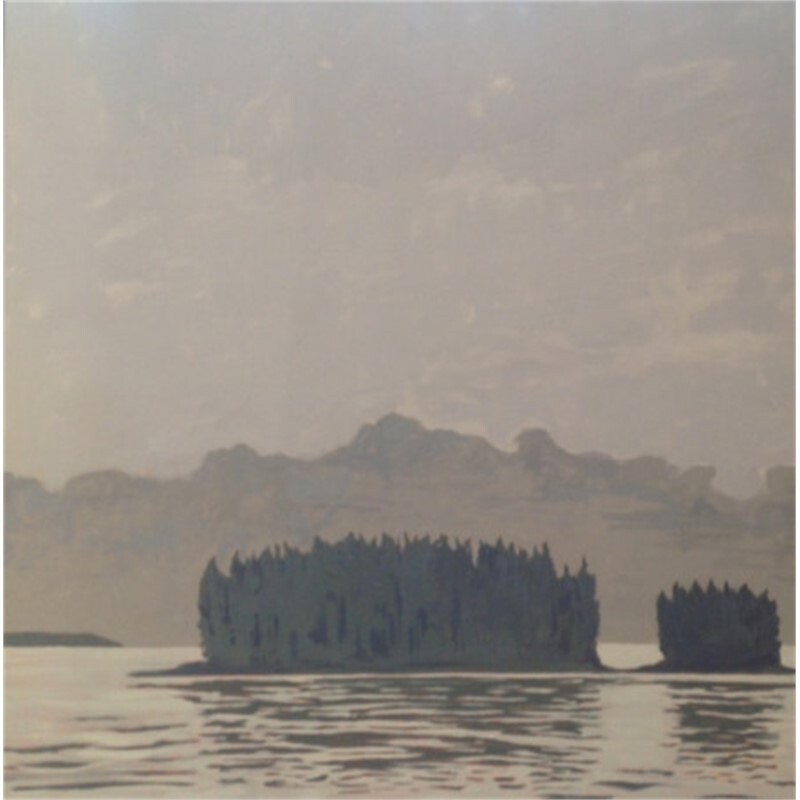 After years spent creating her art behind a camera and in the darkroom, she was first inspired by the plein-air work of the late Don Stone of Mohegan whose work so beautifully depicted the atmosphere and energy of Maine. 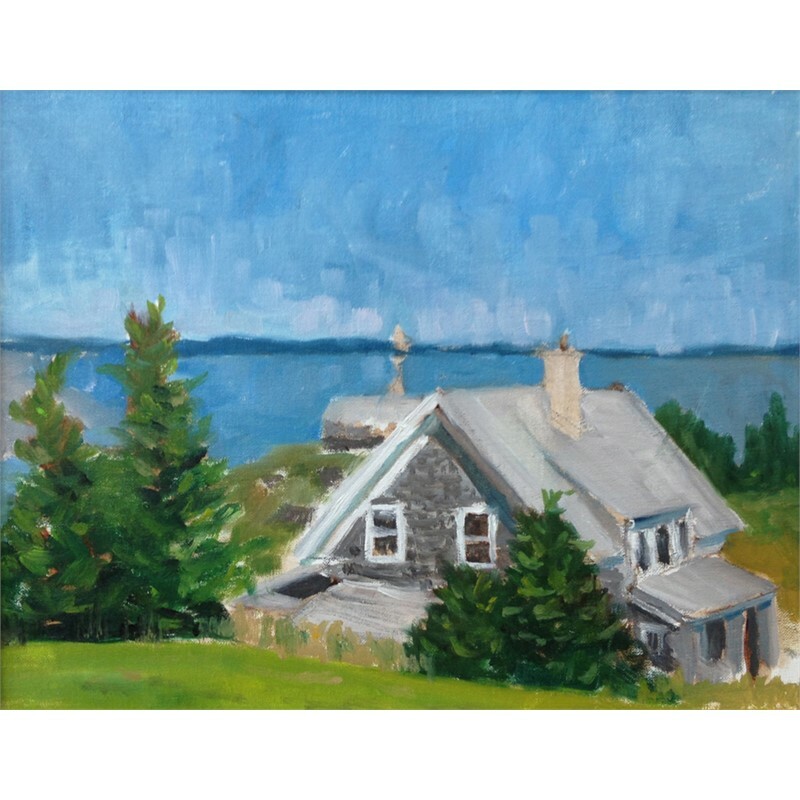 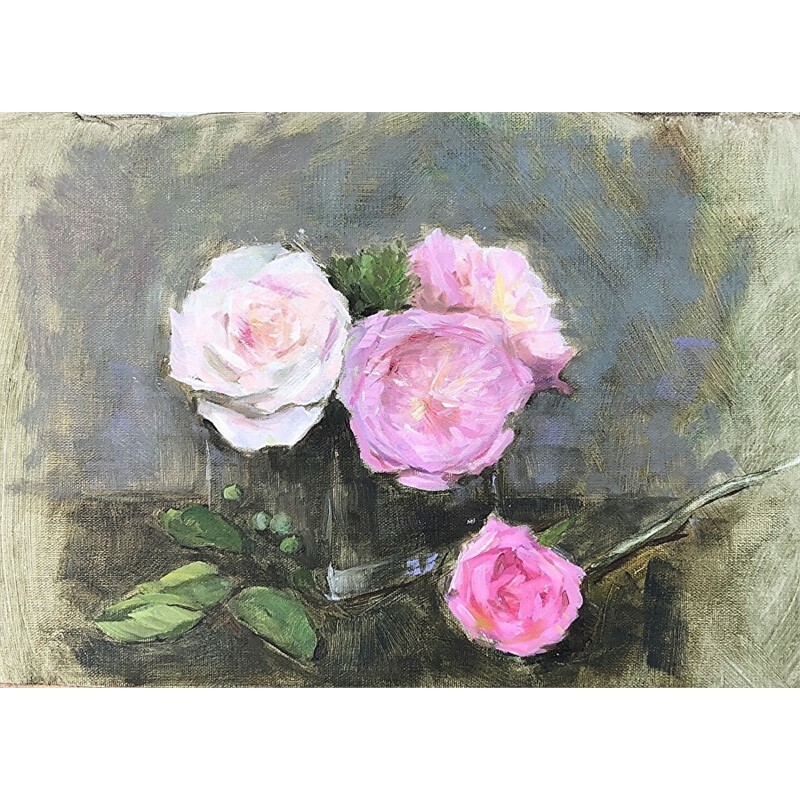 Today her work is in numerous private collections and she teaches small-group workshops from her studio in Cape Elizabeth, Maine.